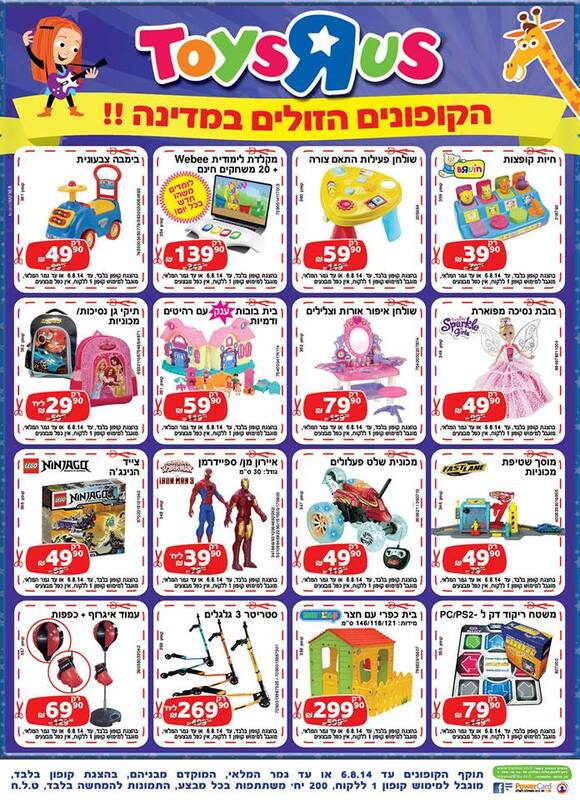 My luck is such that a few days after I post about saving money on school supplies, Ynet writes an article as well. Ynet reiterates what I said previously- that Israelis are too concerned with the war to worry about school supplies. Those that are buying are buying only the essentials and a smaller amount than usual. Stores such as Office Depot and Kfar Shaashuim are reporting decreased sales of 20-30% but Kravitz is reporting a decrease only in the South of approximately 15%. When a representative from Kravitz was interviewed regarding the store’s reputation as being much more expensive than their competitors, he said that you can spend 4 shekels on a marker in Kravitz that is German quality and has approval from Machon HaTkanim (The Israeli Standards Institute) or go to the competition and spend 3 shekels on a marker that doesn’t work or states on the label that it is only for adults, which means it does not have approval from Machon HaTkanim. It is obvious what is the more appropriate product. A representative from Idan 2000 is also seeing decreased sales throughout the country. People aren’t interested in going out and wandering around- in the South and in places like Rishon and Rechovot people aren’t leaving their houses at all. In the North, people are caught up in the whole atmosphere of the country at war. What does this mean for consumers? Well, school will come at the end of August, war or no war. The stores will have to get rid of their merchandise, so if the war is still going on, retailers will have to make an extra effort to make their products move out of the store. That means big sales. So don’t feel pressure to get anything done right now- time is on your side. As an aside, Yisrael HaYom started posting the Kravitz coupon we all wait for each year- 50 shekels off a 150 shekel purchase. Unfortunately I am not able to post each morning it appears in the paper, but you can go to their web site and read the paper early to see if it has a coupon. You can also have it emailed to you early in the morning- sign up on their web site. As far as I know you have to use the original print coupon- not one you print on the computer. They also have coupons on other products but the deals aren’t usually that exciting. If you really want to start shopping or are stuck home for whatever reason, check out my blog post about Tilboshet– the online store for 100% cotton school shirts. Never go by the regular price- check for their current sales, which are listed below. You can also order school books online from Tzomet Sefarim and pick them up in your local store when they arrive. Stay tuned for more updates as they come in. In the meantime, keep safe and stay strong. Mi Ka’amcha Yisrael? Collateral damage from Tzuk Eitan: milk and produce? Right now, there doesn’t seem to be a lack of produce in the store and the prices are relatively low, but how long will it last? What produce is likely to be the most affected by the war? You might not realize when we hear that a rocket fell in a “Shetach Patuach” (open area), it means that the missile might have fallen in an agricultural area which has crops or livestock. According to the Ministry of Agriculture, there have been a number of fields and greenhouses damaged from missiles along with 3 poultry houses and 2 dairy farms. Additionally, movement and encampment of Israeli troops around Gaza can also damage fields. Add to the mix the abandonment of foreign workers subsequent to the death of a Thai agricultural worker and the urging of the Thai government to have Thai workers relocated out of danger and there is a serious risk to the ability of the South to provide produce to the supermarkets. A representative of Kibbutz Alumim who was interviewed, however, said that July-August is not that damaging to the fields because it is “between seasons.” There are peppers growing in greenhouses and there are peanuts to be picked in the fields near Ashkelon. The army has built trenches in an area that was just recently their organic carrots field and it will take years to rework the land to be ready to plant again. They aren’t complaining, however, especially considering that next year is a shmita year. Other kibbutzim weren’t able to collect their carrots and they are still laying in the ground. Kibbutz Saad wasn’t able to package their carrots so other kibbutzim helped them. Not only produce is affected by the shelling. Kibbutzim in the area report a decrease in their cows’ milk production because the cows are too stressed. Some had to drop the number of milkings because the farmers are spending all of their time in their protected rooms. One kibbutz lost 105 calves and has 120 wounded from rocket fire. This will affect future generations of cattle in the dairy farm since these calves are used for replacements for the cows currently being milked. Farmers do receive compensation from the Ministry of Agriculture for their losses based on the value of their past earnings. These numbers vary depending on how far away they are from the Gaza Strip- from 80% if they are up to 7 km away to 40% if they are 7-40 km away and 20% if they are over 40 km away. Considering the long range and increased capability of the missiles used during this current campaign, farmers are complaining that the 40% should be raised to 80%. They also petitioned the Ministry of Defense to provide protective shelters for workers in the field to allow them to continue working. The request was passed to the Ministry of Agriculture, but after the death of the Thai worker the Knesset directed the Ministry of Defense to provide shelters. 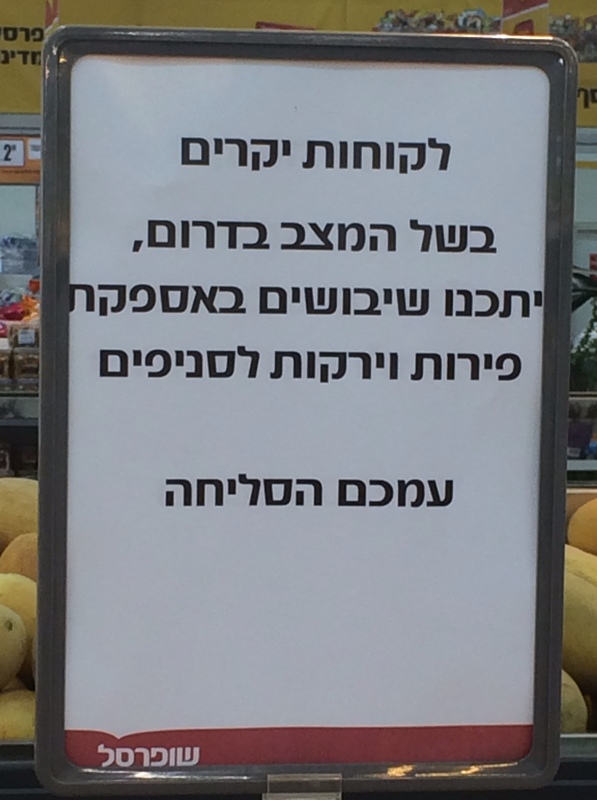 When all that is said and done, what produce is expected to be more expensive as a result of Tzuk Eitan? Fruit- not grown in the South. Prices should stay the same. Cucumbers- grown in the Center. Prices should stay the same. Potatoes and carrots- grown in the South. Prices for now should stay low because inventory is being taken from refrigerated stock. Tomatoes- grown in the South. Prices went up in general because of the current heat wave. There is a significant amount of tomatoes grown in the North so there shouldn’t be a lack of tomatoes on the shelves. All produce next year- since the fields can’t be prepared for next year, expect a decrease in inventory and an increase in prices. Milk- the price is controlled by the Ministry of Agriculture and there is enough milk production in other areas of the country to prevent a shortage. Expect this information to change as the campaign continues and shmita approaches. In a previous post I spoke about how Rami Levy teamed up with Yisrael HaYom to offer discount packages to be sent to our chayalim. Not to be outdone, Shufersal teamed up with Agudah Lemaan HaChayal and Yediot Achronot/Ynet to offer 10 shekel packages of either hygiene products or nosh to be delivered to the front lines. You can also purchase the packages on Shufersal Online. For more information. click here. Read the fine print: you must spend 99 shekels on office supplies from the 2013 collection. Must print this coupon and present it when purchasing. Expires 27 July 2014. Read the fine print: You have to have an Egged Rav Kav. Click on the picture for more information. Good deals on school supplies haven’t come out yet and won’t for a while. However, it is a good idea to start getting a copy of Yisrael HaYom, which posts Kravitz coupons regularly towards the end of the summer. You should also get acquainted with your local haredi neighborhood general store and ask when they will start stocking school supplies. Prices are on a whole cheaper in haredi neighborhoods but I would be cautious when buying super cheap products other than paper goods because they may not last as long as more expensive items. There are a lot more tips in a previous blog post I wrote last year- check it out! One tip I learned after I wrote that post was the ability to purchase used books through Tzomet Sefarim. Check your local store to see if they do a buy back or not. You can also email in your school book list to Tzomet Sefarim, pick up the books at your local store and avoid the long lines. Don’t forget to check back here for more coupons as they come out! (1) Natureza (נטורזה)- sells health food such as acai berries. For more information call 08-9982428, go to their Facebook page or web site. (2) Yekev Kfir (Kfir Winery)- On their web site you can order wine to be delivered to your house. For more information call 08-8570354 or email them at meirkfir@gmail.com. (3) Dorot- one of my favorite companies! They make cubes of garlic, parsley, ginger, chili and more that are chopped and frozen for easy use. This product is even exported so you can tell your friends in Canada, Hungary, France, South Africa, Spain, the US and the UK to buy it as well. An international store locator is on their web site. For more information call 08-6808095 or email zohars@dorot.com. (4) Top-Gam candy- better known as the Tent’a brand (תנת’ה).Not only is the Sderot-based factory staying open, but it is donating packages of candy to the soldiers as well. You can find Tent’a products in Shufersal and Mega in addition to the US and the EU. For more information, go to their web site (English), call 08-6616111 or email revitalb@em-neto.co.il. (5) Tufinit chocolate- Lots of delicious chocolates such as those given out at smachot. Their chocolate can also be found at Aroma and Cafe Cafe. For more information, go to their web site or call 08-9340805. 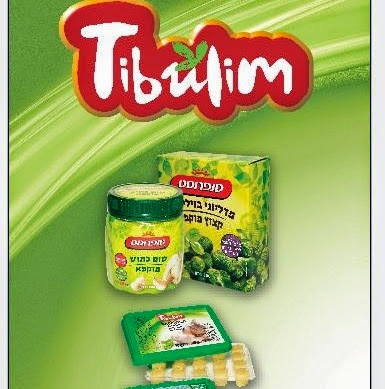 (7) Tibulim- similar to Dorot, they make frozen chopped herbs and spices. For more information call 08-9930885 or email tibulimofer@gmail.com. (8) Chavat HaBuffalo- dairy products made from buffalo milk can be found in stores such as Shufersal, Eden Teva Market, Co-op , and Aroma cafe shops. For more information, go to their web site, Facebook page, call 08-8574508 or email neta201@012.net.il. 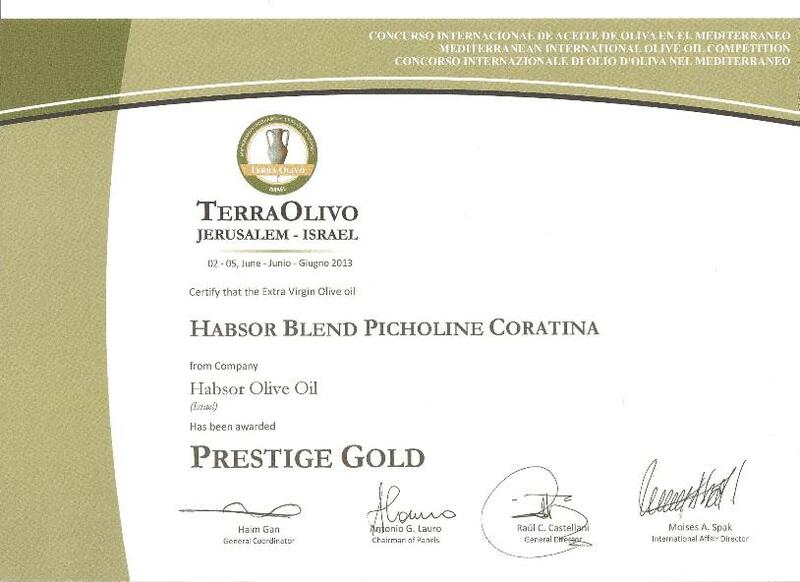 (9) HaBesor olive oil- award winning and superior in quality. You can even see the laboratory analysis of their oil’s fatty acid content on their web site. For more information call 054-6644717 or 052-4874025 or email info@habsor-oliveoil.com. (10) The Pita Boutique (בוטיק הפיתה)- All sorts of breads, calzones, and pizza. You can order online for pickup if you are in the Ashdod area. They also deliver to the soldiers. For more information go to their Facebook page or call 08-8562414. (11) Tivit (טבעית)- “Nature’s Healthy Snacks”- They make healthy granola bars for what seems to be only private label so I am not sure if you will be able to find it in the stores. You can contact them by calling 054-3320410 or sending an email to NaturesHealthySnacks@gmail.com. For more information check out their web site. (12) Stybel flour (שטיבל)- Although they are national, they have flour mills in Ashdod and Beersheva. You can order flour online or by telephone to be sent to your house. If you live in California, you can purchase online from this store. For more information, go to their web site, call 04-9020114 or email dalit@stybel.co.il. There are many more factories that are located in the South such as Osem (one factory in Sderot) and Yad Mordechai (Kibbutz Yad Mordechai), but I think the focus was on smaller businesses who are more directly affected by the military campaign. 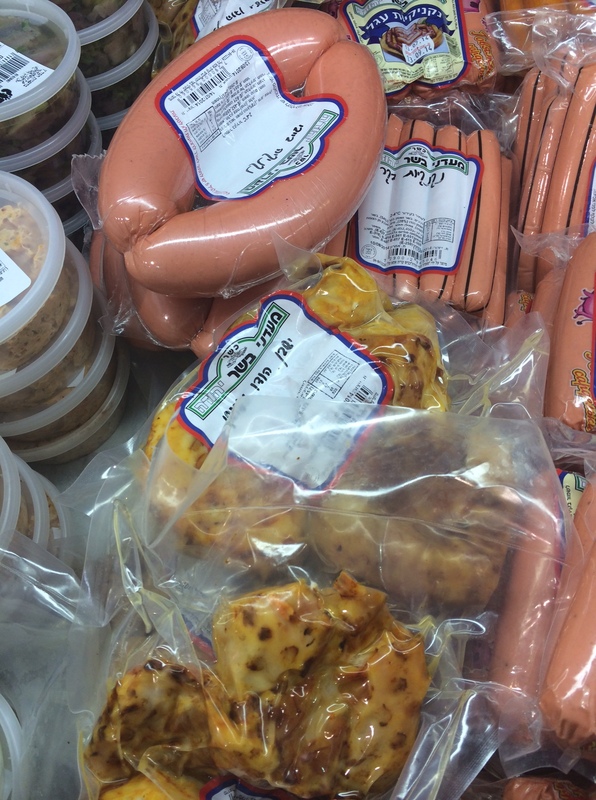 Shrimp, lobster,and scallops- now kosher! 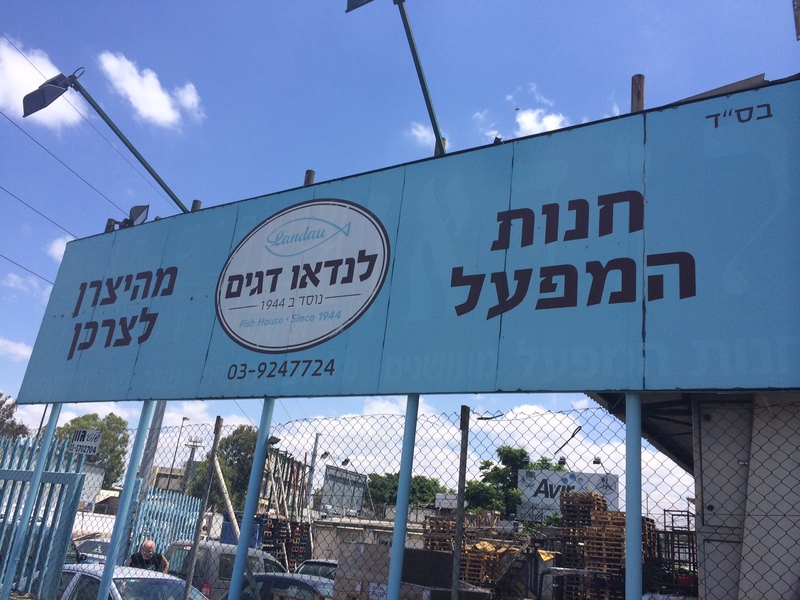 I happened to be in Petach Tikvah last week for work when I stumbled upon the Landau Fish factory store. where if I didn’t see the kosher signs and the obviously religious people working in the store, I would have thought that I was in pork sausage heaven. This product has been an essential part of our sushi and many other dishes; as you can see, it is fully cooked, gluten free, fat free, has low cholesterol and no preservatives (it is sold frozen). It comes in shrimp, lobster and scallop flavor. I did not get the price at the time but you can always call the store before shlepping there. In a kettle cook the onion and garlic in the oil over moderately low heat, stirring occasionally, until they are softened, add the wine, and boil the mixtures for 1 minute. Stir in the tomatoes with the juice, 1 tablespoon of the parsley, the basil, the oregano, the salt, and the red pepper flakes and boil the mixture, stirring occasionally, for 5 minutes, or until it is thickened. Add the shrimp and cook the mixture over moderate heat, stirring, for 4 to 5 minutes, or until the shrimp are defrosted and warm. In a large kettle of boiling water cook the rigatoni until it is just al dente, drain it well, and stir it into the shrimp mixture. Stir in 6 ounces of the Feta and salt and pepper to taste, transfer the mixture to a lightly oiled 4-quart glass shallow baking dish, and sprinkle the top with the remaining 1 tablespoon of parsley and the remaining 2 ounces of Feta. Bake the pasta in the middle of a preheated 220C oven for 20 minutes, or until the Feta is bubbling and the top is slightly crusty. (6) large discounts on museum entrance fees. and more! Check out all the latest deals on their web site or Facebook page. (1) Soldiers who are participating in Operation Tzuk Eitan and have Rami Levy’s cell phone service are invited to call when the operation is over and they will have their July bill erased! (2) Rami Levy has teamed up with Yisrael HaYom to supply our chayalim with clothing and hygiene supplies. 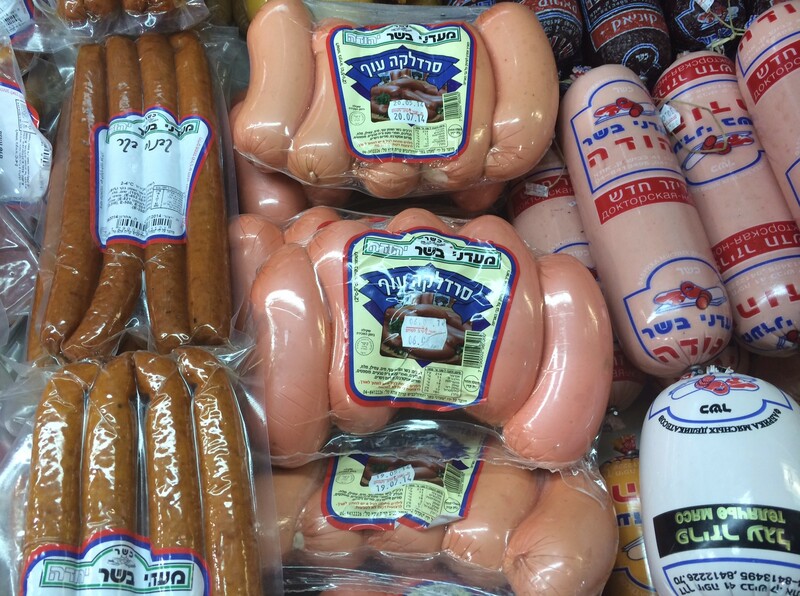 You can purchase the products for a low price at Rami Levy and Yisrael HaYom will deliver them to the chayalim. Participating stores are in Jerusalem, Givat Shaul, Mevaseret Zion, Modiin, Tzomet Shilat, Mishor Adumim, Beitar Illit, Tzomet Castina, Beersheva, Ashdod, Rosh HaAyin, Ramat Gan, Pardes Hana, Haifa, Zichron Yaakov, Nesher, Tiveria, Afula, Acco, Netanya and Nahariya. For more information call 1-599-590-500.